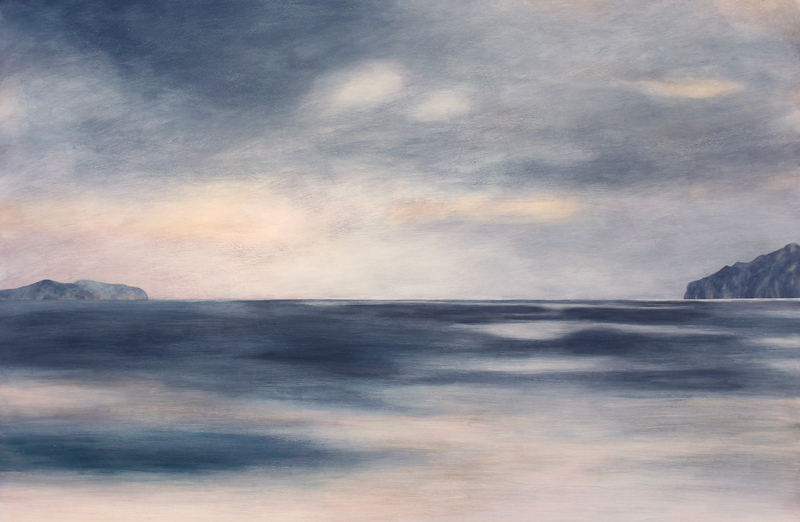 Kylie Rusk is an artist using paints and stone lithographs to represent the New Zealand landscape she is inspired by. All rights reserved. Copyright Kylie Rusk 2018.